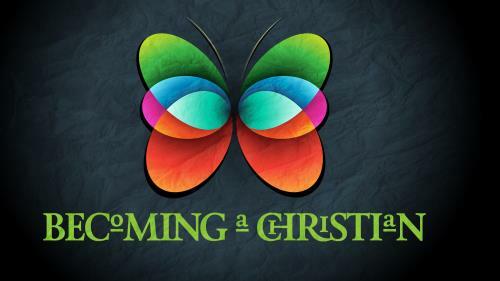 Use this colorful set of backgrounds for your class or message on the basics of Christianity. What love is lavished upon us that we are called children of God! 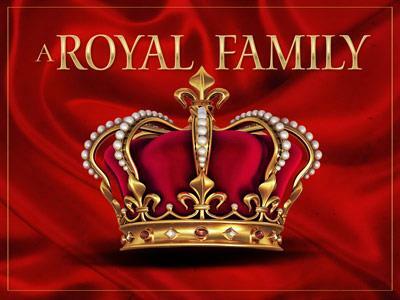 Bring your listeners into the King's family. 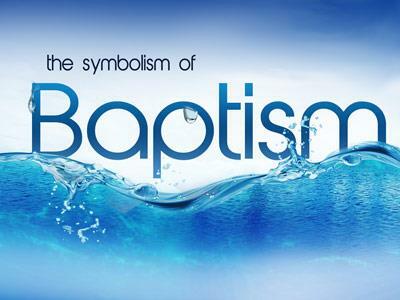 Talk about the important symbol of baptism with your congregation, or use these backgrounds to announce a scheduled baptism in your church. 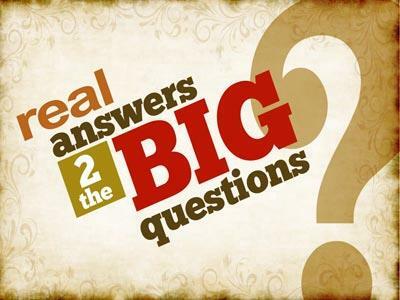 A great set of backgrounds for an introductory message on the basics of Christianity or for answering the hard questions about the faith. 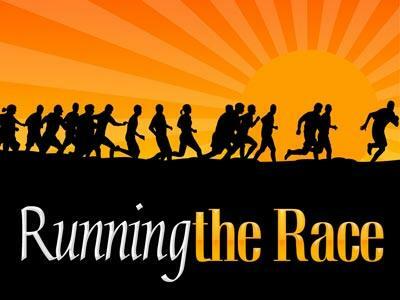 Encourage your listeners to run the race of life God's way. 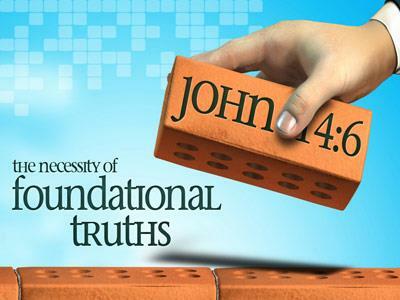 Use this template to help describe and explain the building blocks of the Christian faith.